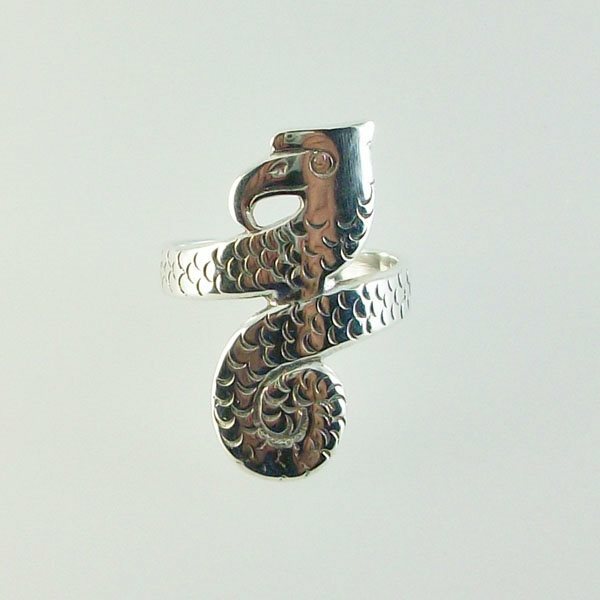 The Serpentine Ring is of zoomorphic design, with a serpentine body with a birds head. i bought this ring on my 1st trip to Stornoway. i absolutely love it. i've only had it a few days and i have had loads of comments because it is so unusual!